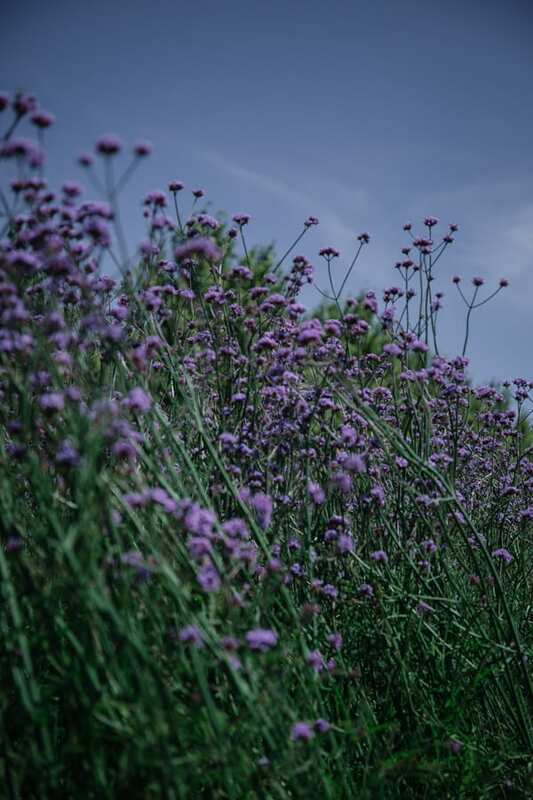 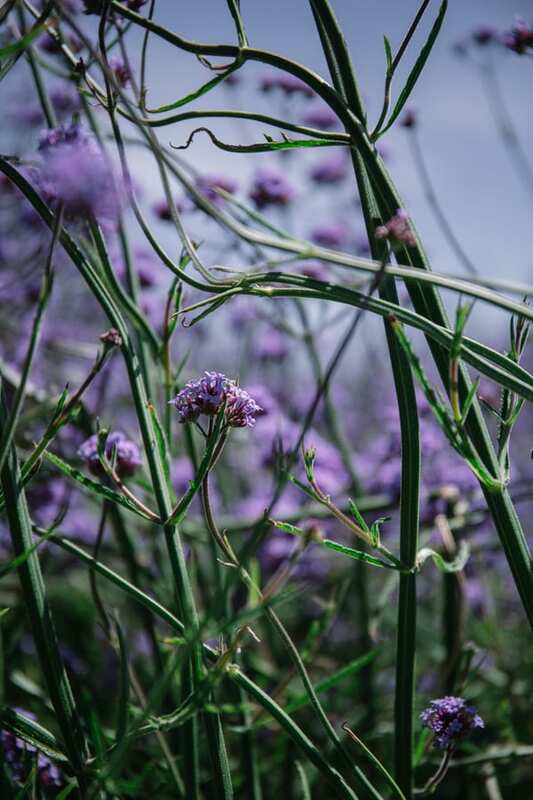 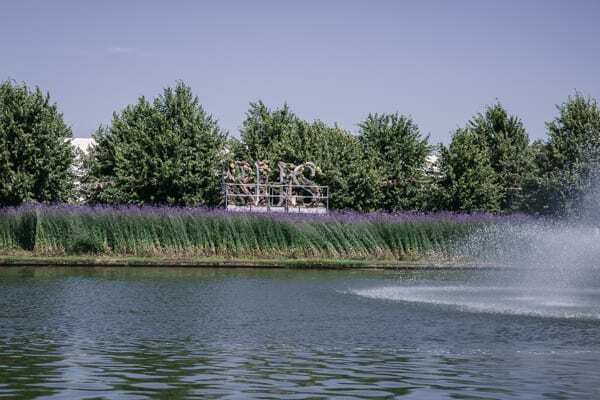 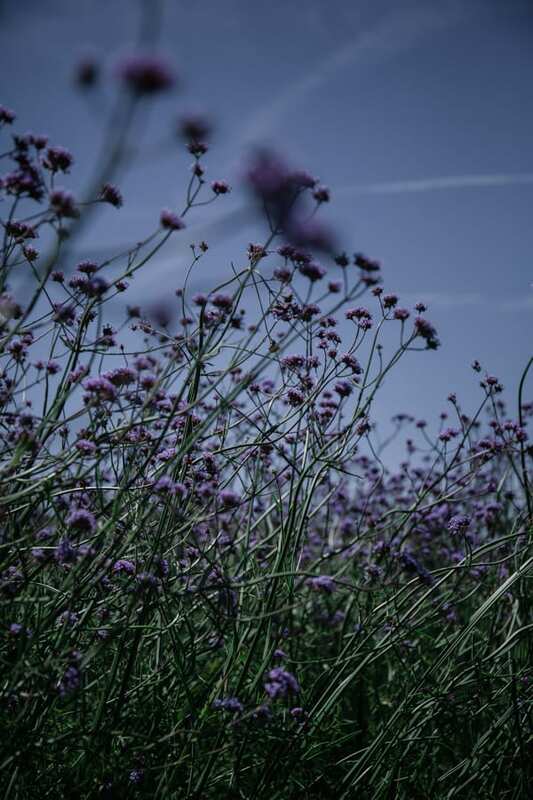 Perched high above ‘Swathes of Purple’, a spectacular display of 4,600 Verbena bonariensis plants sweeping alongside the Long Water at the RHS Hampton Court Palace Flower Show, is the Floral RHS Letters installation by florist Floris Van Den Hoed. 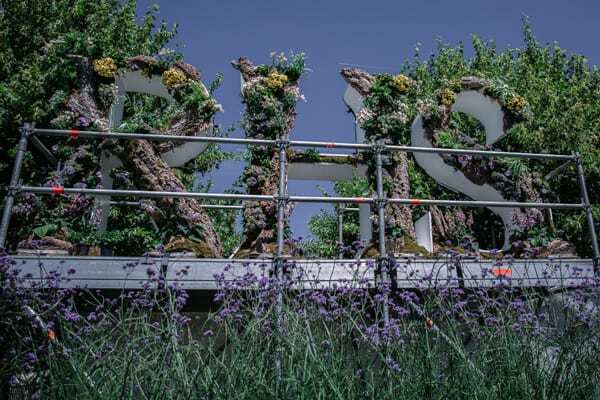 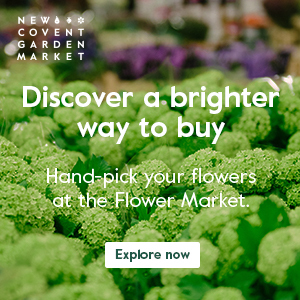 I’ve loved seeing the ways that different florists have taken the RHS’s brief for this year’s shows. 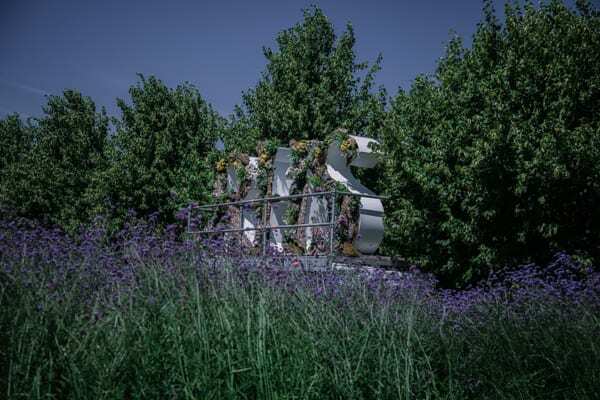 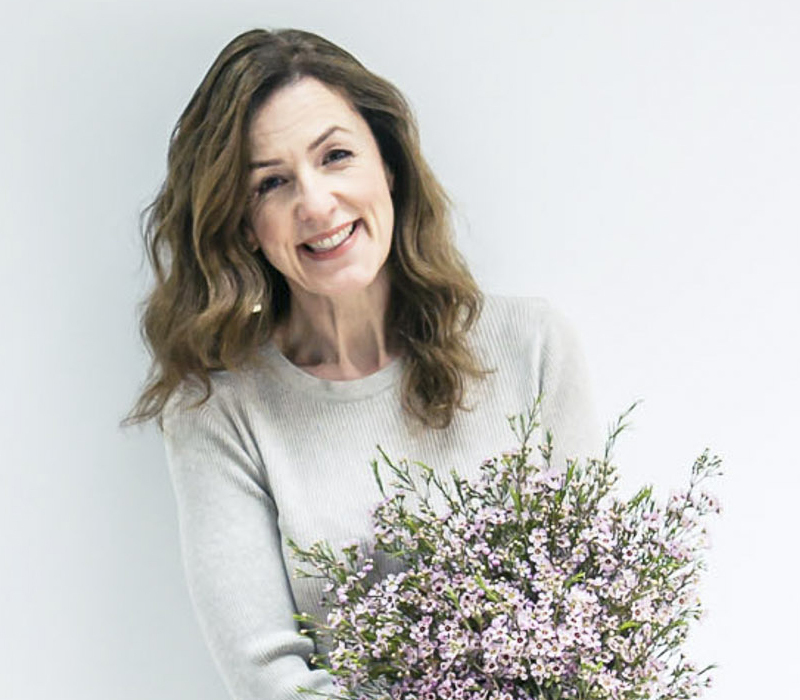 If you missed it first time around, do also take a look at Lucy Hunter’s interpretation at the RHS Chelsea Flower Show.